Resources, articles, updates, and more! The environment can be integrated into many learning areas of the Australian Curriculum, from looking at the structure of the earth in science, to creating landscapes in visual arts, to bushwalking in physical education, or investigating the ancient past in history. Sustainable practices are key to helping us look after our environments, and have moved to the fore of our awareness over the past decade. We’re starting to see huge changes around the world, from the removal of plastic shopping bags in supermarkets, to the rise in reusable items, and an increase in recycling options. The cross-curriculum priority of sustainability 'addresses the ongoing capacity of Earth to maintain all life', and weaves itself into the learning areas of the curriculum. Students will '…develop the knowledge, skills, values and world views necessary to contribute to more sustainable patterns of living'. You and your students can explore our world’s environments, and consider sustainability in a variety of ways and across learning areas. In this edition of ESA News, we’ve pulled out some resources to assist you on your journey. 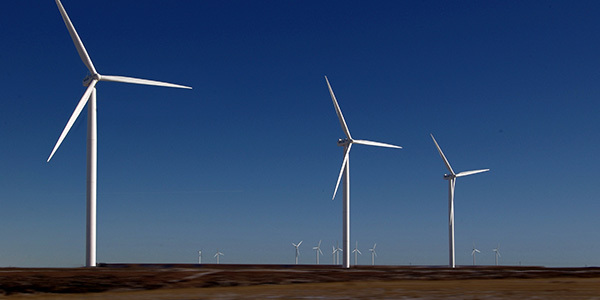 Many companies are seeking to run environmentally friendly businesses to help reduce the impact they have on the environment. These companies require staff in all areas of business including human resources, finance, administration, marketing and sales. 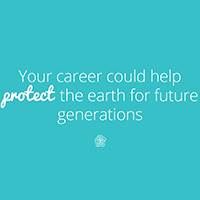 Read about green careers, not just scientific and technical and explore myfuture for related occupations. What better way to enhance wellbeing than by getting out of the classroom and into the environment? We know that wellbeing is a combination of many factors and having a healthy attitude to exercise and nutrition and a positive self-image can help students develop confidence, resilience and the skills needed to build respectful relationships with others. The Student Wellbeing Hub has some great resources to teach about sustainability, health and the environment. What about starting a kitchen garden at school? Discover all you need to get started and more here. The Aboriginal and Torres Strait Islander secondary students: Illustrations of good practice case studies were recently launched by the Hon Karen Andrews MP, Assistant Minister for Vocational Education and Skills. You can also access fact sheets, based on CIRCA’s report National Priorities: Aboriginal and Torres Strait Islander Secondary Students Transitions Project. 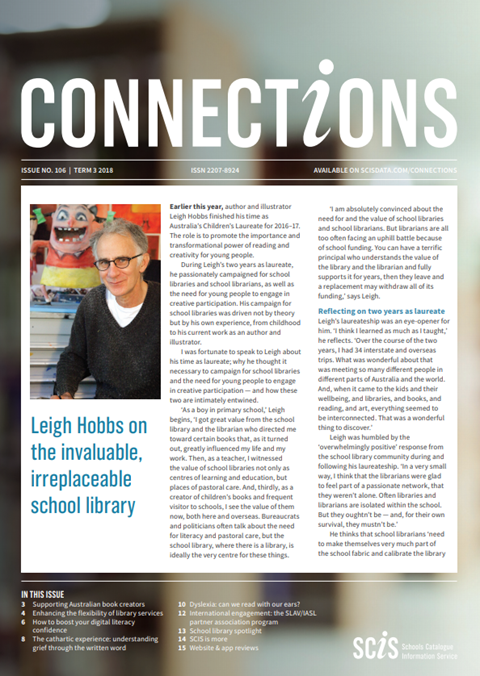 Check out the latest issue of Connections, featuring an interview with author and illustrator Leigh Hobbs. The issue shares ideas for enhancing the flexibility of school libraries, boosting your digital confidence, supporting students with dyslexia, and more. Would you like to share your school library’s story with the SCIS community in 2019? Get in touch with us at connections@esa.edu.au. We’d love to hear from you. 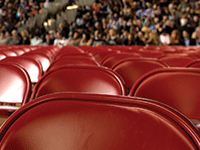 Does your school use SCIS Data? We recently spoke to Caroline Roche, librarian at Eltham College, about how SCIS Data supports her cataloguing workflow and enhances the discoverability of resources in her library. Read more. Enhance your lessons by integrating digital technologies. The Digital Technologies Hub has plenty of examples, including those below. In this sequence of lessons students make a paper prototype of an eco-calculator to demonstrate human impact on the environment and suggest changes in behaviour. This is an unplugged activity with an opportunity to extend learning to create a digital solution using Scratch. With themes covering ‘Epic planet-saving solutions’, ‘(non) engineering jobs to go for!’ and ‘Women working in engineering’, these posters are inspiring additions to any technology or science classroom, library or educational space. In the July newsletter, the Early Childhood Resource Hub launched its first professional learning modules, which aim to build cultural competency and understandings of Aboriginal and Torres Strait Islander peoples and cultures. 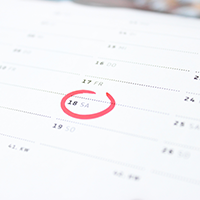 The newsletter gives an overview of each module and features sample resources. There are also book recommendations and links to resources from Foundations for Success and SNAICC. Thirty-five new resources from the reSolve series are now available in Scootle! Included in this suite are eight special topics that address the needs of 21st century learners, such as mechanical linkages, real world algebra, and assessing mathematical reasoning. If your name or email address appears to be incorrect or needs to be updated, please use the 'Preferences' link at the bottom of this email to make sure we have the right information.